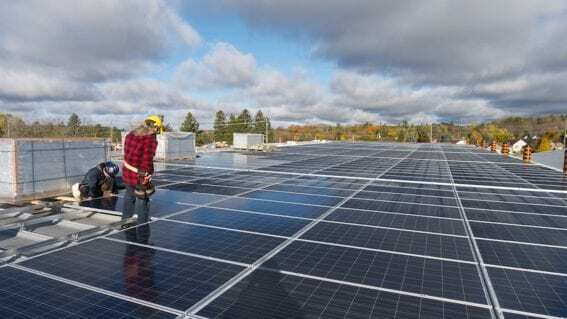 In partnership with Solarize Energy , CPN has completed three major rooftop solar installations in Northumberland County: one in Baltimore, ON, and two in Cobourg, ON. KW DC: The dictionary defines a watt as “The standard unit of power in the International System of Units (SI), equivalent to one joule per second and equal to the power in a circuit in which a current of one ampere flows across a potential difference of one volt.” A kW is a kilo-watt, or 1,000 watts. DC refers to Direct Current, referring to the uniform direction of flow and amount (voltage) of electricity. The Baltimore Community Centre project in the Township of Hamilton is the first community financed green energy project in the Township. Developed by CPN in partnership with Solarize Energy, this project launched in March 2015 was supported by the ninety members of the co-op and the Township Council. 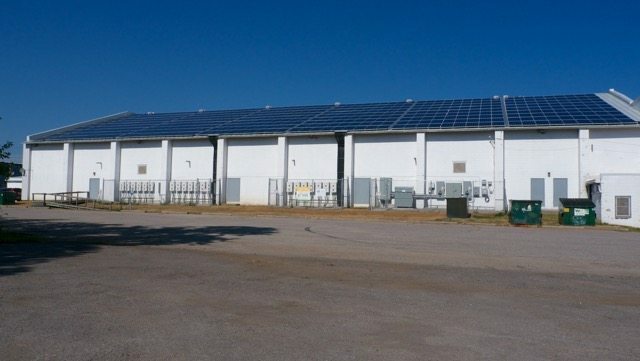 Located on top of an industrial building adjacent to the Tannery District just west of the Cobourg Via train station, this project is an example of CPN working with local business to generate almost 300 kilowatts of clean solar electricity. 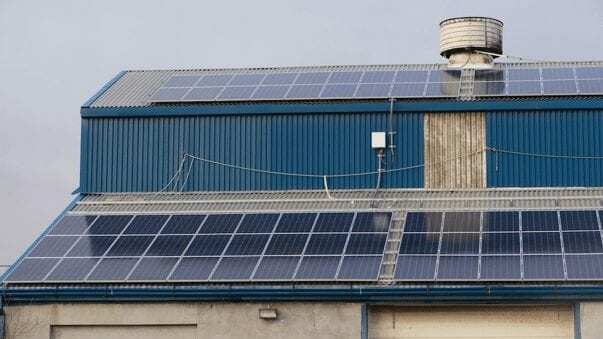 A twenty year roof agreement with the building owner ensures that CPN, in partnership with Solarize Energy, will produce power for years to come. Covering two rooftops just north of Cobourg’s downtown district, this is CPN’s largest project generating over 480 kilowatts of power. Entirely supported by the town of Cobourg, this project, like the one in Baltimore, is an example of how CPN can work with municipalities in Northumberland to produce renewable energy.